This smartphone has been the show stealer. As expected, it was upgraded to be perfect. With a new lightning port, the new iPhone 5 is much lighter and sleeker than the previous generations. The most awaited upgrade has to be its screen size. It’s a good 4 inch retina display that makes viewing HD content a pleasure. It also boasts of the new version of Google maps, that showcases 3D maps, voice navigation and pinch zoom. 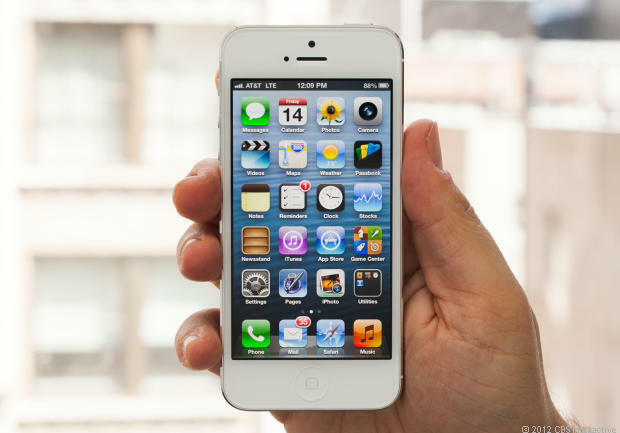 The new iPhone 5 is for people who don’t want to compromise on the look, feel, ergonomics and performance. The Samsung Phablet was the one to turn the spotlight towards itself soon after the launch of the iPhone 5. It’s got a snappy quad core processor clocked at 1.4 GHz, an 8 megapixel camera with tons of good features to admire or rather show off. The screen of the Note 2 is brilliant. The super AMOLED display does its work very well with very sharp detailing and bright and ambient colors. And the stylus, known as the S-pen, is longer, thicker and comes with a more handy set of features. It’s also packed in an enormous 3100 mAH battery that takes 1 day to get its juice drained, after every possible thing you can do to get it exhausted. Note 2 is the phone for the creative and tech savvy tribe. 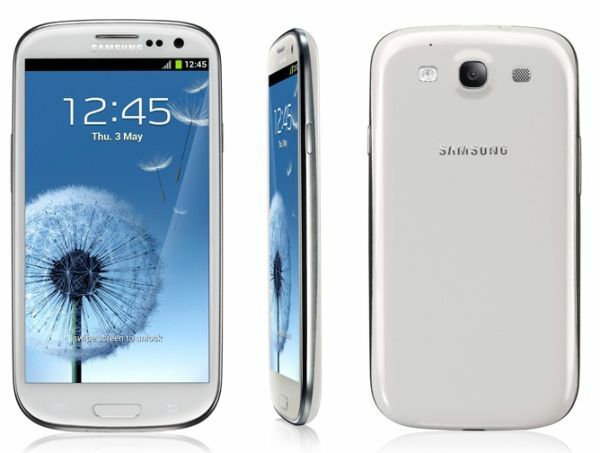 The predecessor of the Galaxy S2, a huge hit worldwide, Galaxy S3 set a benchmark for super smart phones. It has got a body full of curves and rounds and is sleek, at somewhere around 9 mm. The feature set doesn’t seem exciting anymore after the launch of the Note 2, but as the prices have dropped, it’s still a good choice for the people who need a smartphone that they can show around. Yes, who can forget the phones that have been a rage among the rich people for quite some time now. These phones introduced Apple’s Retina display, that had set a benchmark resolution of 315 ppi as an HD display with highest resolution. But it was soon overtaken by the SONY Xperia range of smart phones. The Camera on both these phones was fabulous, which was among one of its key selling points. And the build of the iPhone 4/4S was sturdy and overall, it had elite looks and an Apple logo at the back, which makes the phone so popular. 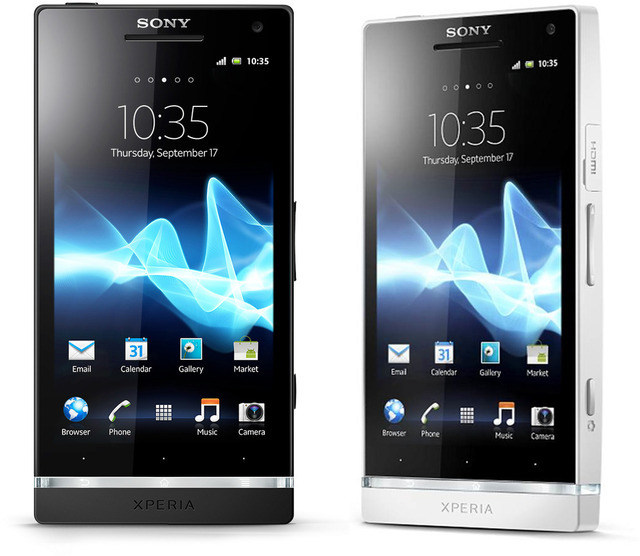 The first phone after Sony’s partition with Ericsson, Xperia S was an eye candy when launched. It surprised everyone around with some awesome, killer features that most of the phones lacked behind. The design of the phone was one of a kind, with an illuminating transparent strip at the lower end of the phone. And additionally, it has a dual core 1.5 GHz processor unit, a gigantic 12 megapixel Autofocus camera and an HD LED display with 343 ppi of resolution, that’s much sharper than Apple’s Retina display. The phone is still nominated among the best smart phone award category. Says it all. It was a huge success story from the Samsung stable, to be short. It was the first phone to flaunt a Dual core processor. It was very sleek, say at 7.89 mm and had bold curves at the corners. Samsung broke Apple iPhone’s sales record with the launch of Galaxy S2. It ran smoothly on Android 2.3. Galaxy S2 also packs in an 8 mega pixel camera with full HD 1080p video recording The phone’s in so much of demand, that the prices haven’t dropped significantly yet. It’s still the best choice for people who don’t want to enter the quad core team and still need decent looks and power packed performance. How come we couldn’t mention a device running on Windows platform in the top 10? 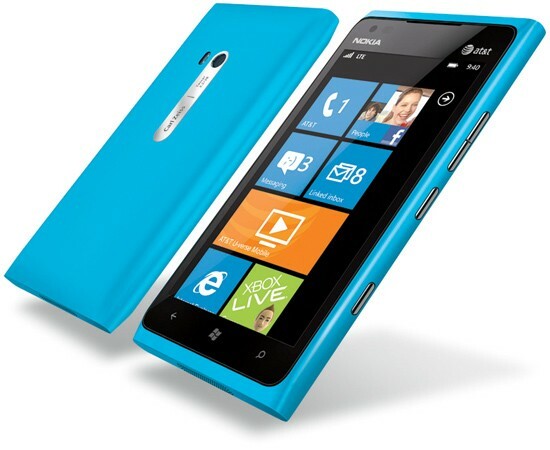 It’s the most popular and obviously, the best windows phone device ever built. Looks wise, it comes in bright and tangy colors along with the black, and a unibody build. It flaunts a clear black LED screen, that’s an LED display with black glass frame, to make the display more visible and noticeable. Windows interface is also quite attractive, making it perfect for those who want a break after an intensive use of Android. Among the top notch lunches taking place, Motorola silently dropped the bomb name RAZR Maxx. It boasts of an enormous 3300 mAH battery, that’s even more lasting than the Note 2. Among others, it also has the standard set of “Super-Smartphone” features like an 8 mega pixel camera, 1.2 GHz dual core processor and scratch resisting Gorilla Glass display. Motorola also claims of strong build quality, as it’s made from the Kevlar material. The display, though LED, was of low resolution, but wasn’t noticeable enough. If you are prone to dropping your phone occasionally, Razr Maxx could be handy. It’s a phone that started the trend of sleek, curvy phones. Sony started it all, with the Mobile Bravia Engine technology and low light Exmor R sensor that took brilliant pictures even in low light conditions. The looks of the phone are breathtaking and then as it goes by it’s name ‘arc’, there’s a slight bent curve behind the phone that compliments the overall looks of the phone.